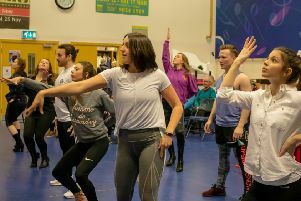 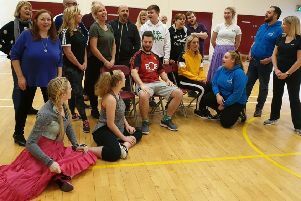 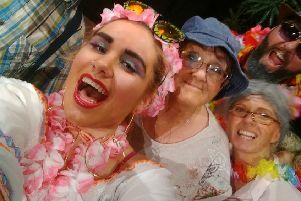 Lisburn’s award-winnig theatre company, Lisnagarvey Operatic Society are putting the finishing touches to their latest show - Oklahoma, which will be staged at the Island Hall from April 9 - 13. 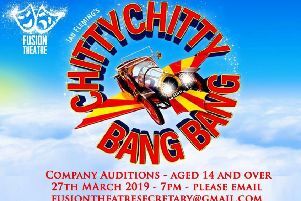 Lisburn’s award-winning youth company, Fusion Theatre are delighted to be auditioning new members to join them for the year ahead. 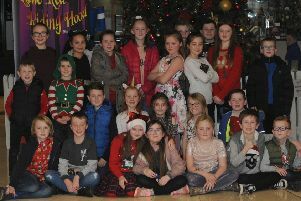 Lisnagarvey Operatic and Dramatic Society kicked off the pantomime season at the Island Hall, Lisburn on Saturday December 1 when they presented ‘Little Red Riding Hood’. 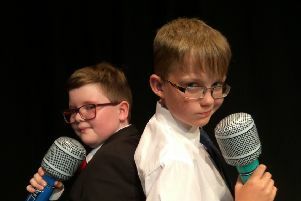 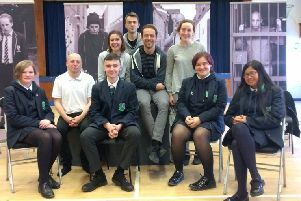 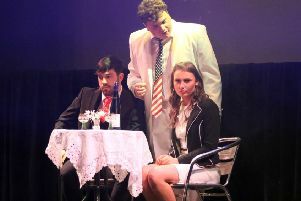 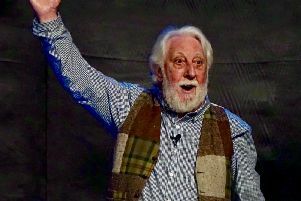 Budding young actors from Lisburn took to the stage of the Brian Friel Theatre recently to show off everything they have learnt this year at the Class Act Drama Academy. 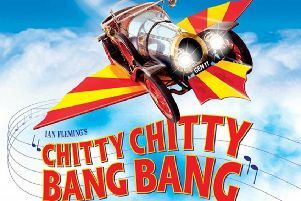 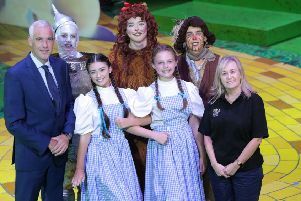 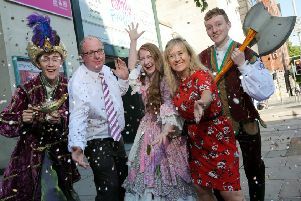 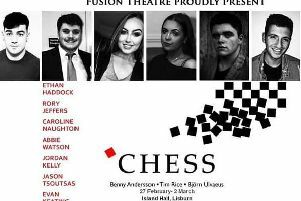 Lisburn’s award winning youth theatre company, Fusion Theatre, have revealed plans to bring two exciting shows to the stage next year. 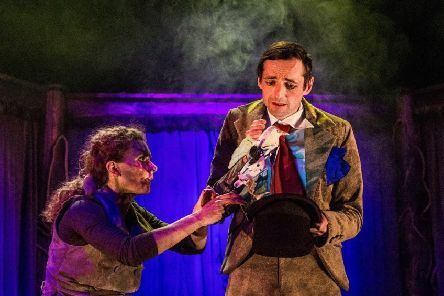 Wouldn’t it be ‘loverly’ to see My Fair Lady? 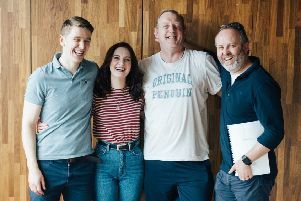 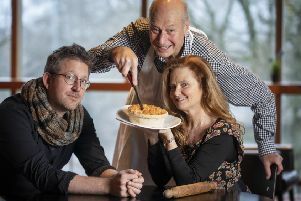 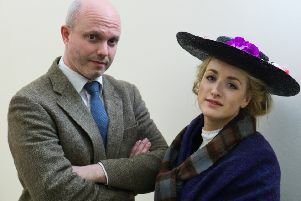 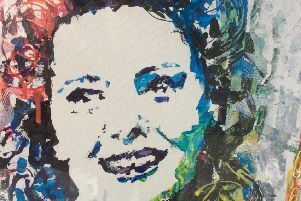 Lisnagarvey Operatic Society are hard at work for their production of My Fair Lady, which will be staged at the Island Hall at the Lagan Valley Island in Lisburn from April 17-21. 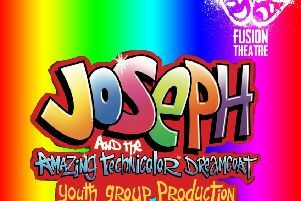 Fusion Theatre are looking for children aged 8-12 to take part in their production of Joseph and the Amazing Technicolor Dreamcoat in September. 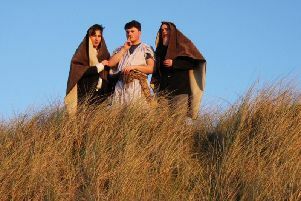 An extra performance has been added for Fusion Theatre’s Jesus Christ Superstar on Monday March 5 at 7.30pm to replace the cancelled show on Thursday March 1.